Download Ameco MW6209 format tool if you have flash drive format errors like write protected flash drive and corrupted or unrecognized USB flash disk .Download Ameco Recovery tool and fix your flash drive now . Ameco MW6209 format utility is designed to repair corrupted Ameco Chip controller that have MW6209 chip vendor model .Sometimes you got flash drive format problems such as write protection problem and you got this message "The Disk is write - Protected " so you can't copy or modify on your flash drive files .Also other format errors such as "Windows unable to format Disk " , "please insert Disk " ,NO media and other format errors . Ameco MW6209 recovery tool can support USB flash drives that have this chip controller "MW6209 " only so please don't use it with another chip controller .You can use Chip genius report software or USBDeview V2.30 utility to determine flash drive information easily. How to reformat Ameco MW6209 ? Download Ameco recovery tools from the download links below and extract zipped file . 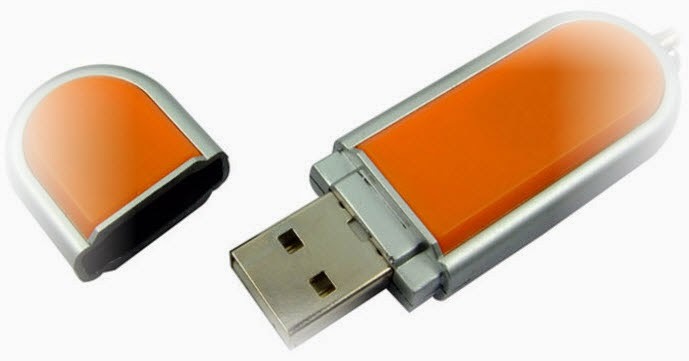 Insert corrupted Ameco MW6209 flash drive to your PC . Open UdTools.exe and if your flash drive supported you will see your flash drive information appears on the software interface . Look to the previous picture , to begin updating Ameco MW6209 Firmware , click on Start All. 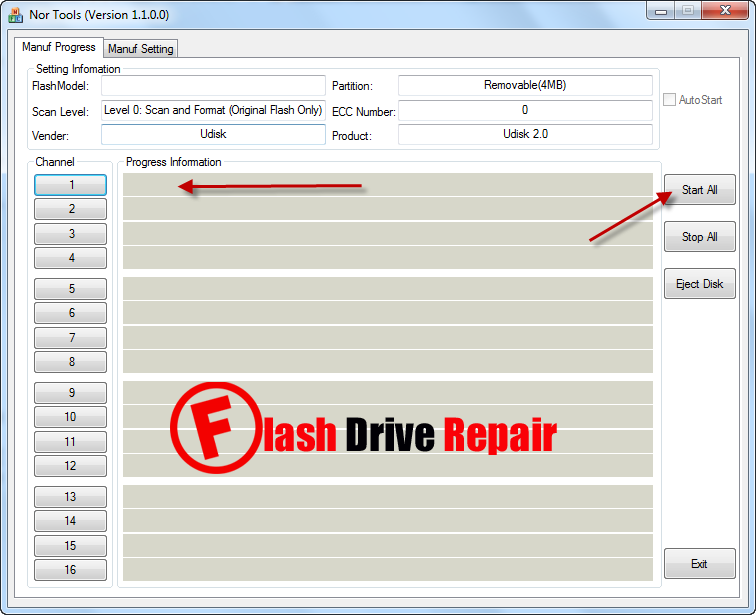 Wait until finishing reformat process , Don't interrupt firmware update by removing flash drive .